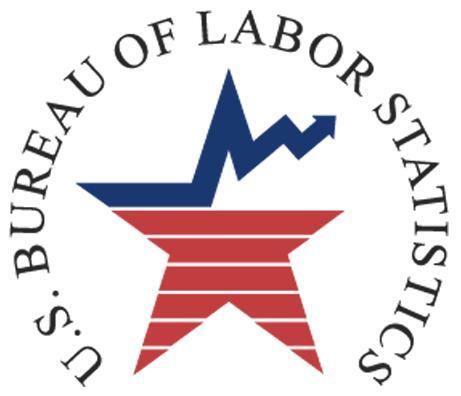 As with the first Friday of each month, the BLS employment statistics were released today. We have also included the 3rd quarter 2017 statistic report. Attached is our monthly ‘cheat sheet’ for your use and information. The national unemployment rate for September 2017 decreased from 4.4% to 4.2% and the Veteran unemployment numbers for September 2017 decreased from 3.7% to 3.0%.